10 Things to Consider Before Purchasing a Smartphone in 2018. 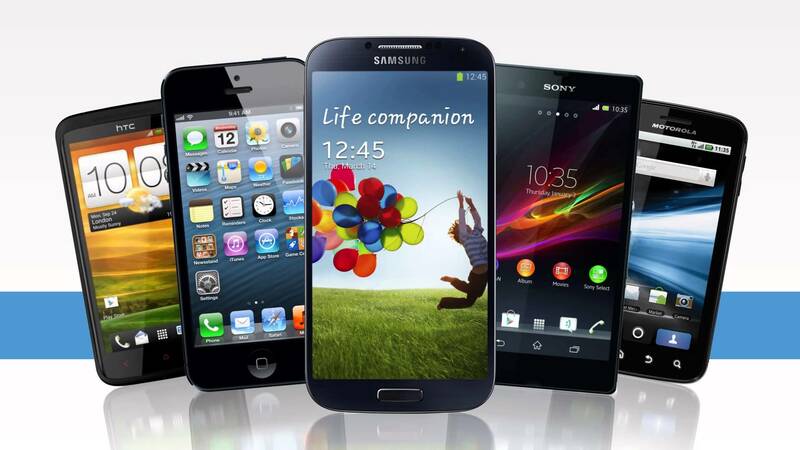 Things to Consider Before Buying a Smartphone… Purchasing a new mobile phone can be very easy and fun because all you need to do is walk into a mobile phone showroom with an idea of the brand of phone you want to buy. You may equally walk into the showroom without the slightest inkling of the brand of phone you want to buy but with the various displays, you may decide to pick the mobile that suits your taste or which your money can afford. The same way, you could also get fairly used phones at cheaper rates than the brand new ones. Purchasing the brand new or as fairly used phone isn’t the problem the gobe lays when the phone starts malfunctioning and giving you wahala and you go like “I didn’t bargain for this.” Bros, who do you? You didn’t put certain things into consideration before going out to get the phone which is one of the many issues most of us face. You didn’t consider how long the phone guarantees it usage. Some phones have a guarantee of two or three years while some last a longer period of time. ♦ Phone cost: The price of the phone you wish to buy and the amount of money you have that can fetch you the phone to avoid “I didn’t know”. This happens when most of us stroll into showrooms without any idea of phone cost yet we want to go home with the latest infinix or Samsung galaxy s8, Oneplus 5 or Motorola Moto Z, iPhone8 etc. ♦ Durability: Like i mentioned earlier some phones only last for one or two years so choose a phone that will guarantee usage for a while. ♦ Screen Resolution: Some phone screen are large and power consuming while others are lower but may not give the required result. It’d be better to go for resolutions like LED with their super bright screen light for clear views. ♦ Battery life: Some phone’s battery do not last for an hour before going off and you need to power them like three times a day or you may not even use the phone for 30mins before the battery dies. So you need to consider the battery capability before buying the phone. ♦ Connectivity: If you would love to access the web then you should go for phones that won’t give you issues in connection regardless of the network you’d be using. ♦ Camera and Sound quality: You could want to snap selfies on occasions with friends and loved ones then you sound for phones with good camera quality that possess TFT(thin film transistor), UFB (ultrafine and bright), OLED (organic light emitting diode). if you’re a music lover then I’m sure you’d want to have a high sound quality so you should go for phones with enhanced volume control and DSP system enabled. ♦ Radioactive emission rate: The radioactive rates of some phones are very high and to this, can cause serious damage to the brain during the spontaneous emission of the radioactive elements contained in it. So it will be good to check phone resolutions before purchasing any phone so you don’t add sand to your garri. ♦ Data subscription: If you are going for smartphones then you should know the subscription rate xo you don’t subscribe today and tomorrow you can’t because of high subscription. There are phones you could use a thousand naira to subscribe depending on your data bundle. ♦ Memory: You would need phones that have large memory storage if you have files to use to files. Example if you are a student or a company worker, you will need to save files for reference or future use so you need to check especially for phones with PDF applications where you could download and save files into. ♦ Accessories: Some phone accessories may be more or less important but if they are a large part of the phone then you should consider buying them along with the phone like the headset, car kits, hand free kit etc. Let’s hope with these tips you are set to get yourself a durable phone that will contain all requirements you need. Yippee!